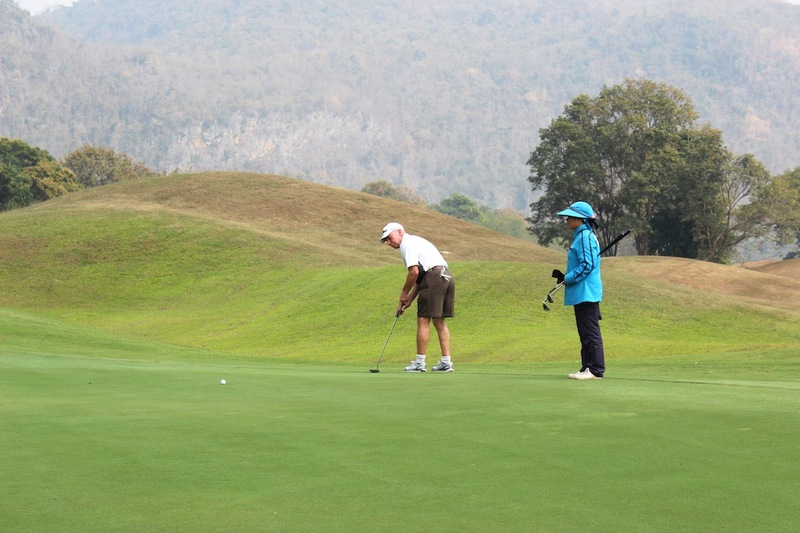 Opened in 2010 Rancho Charnvee is an 18 hole golf course about 90mins from Bangkok. It is a beautiful Thailand golf course but the layout is a little flat. The course however is very challenging and very fun to play.